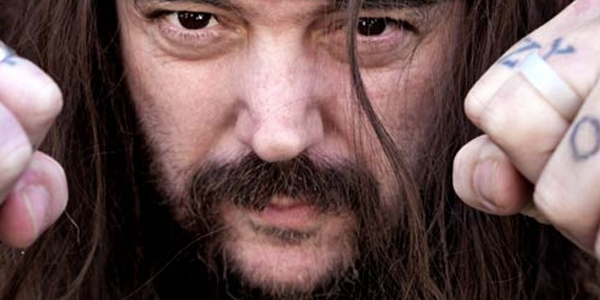 MAX AND ZYON CAVALERA DISCUSS WORKING ON “SAVAGES” TOGETHER IN THIS NEW CLIP!! SOULFLY: SECOND “SAVAGES” STUDIO UPDATE IS HERE! 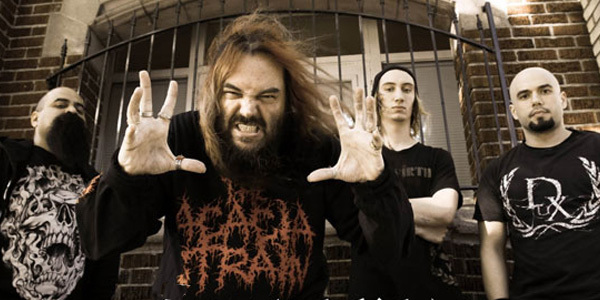 The mighty Soulfly will be releasing their new album, “Savages,” in the fall via Nuclear Blast Entertainment! They’ve already unleashed the first studio update, plus added a new song to their live sets, and today they’ve released the second video update! Max discusses the new record, title, and what month he’s hoping it will be in our hands(it’s before November)! 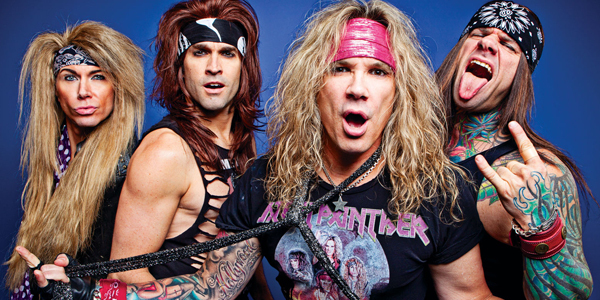 STEEL PANTHER IS IN THE STUDIO! FIRST VIDEO UPDATE IS HERE! HELP ANGEL VIVALDI BRING “AWAY WITH WORDS” TO THE MASSES! ANTHRAX: SET LIST AND VIDEOS FROM LIVE DVD SHOOT IN CHILE IS HERE! JASON NEWSTED REVEALS “NEWST3D” U.S. TOUR DATES! THE FIRST EVER KNOTFEST IS HAPPENING THIS WEEKEND! VIDEO PREVIEWS AND SET TIMES ARE HERE! BARONESS INVOLVED IN A SERIOUS BUS CRASH IN ENGLAND! SLIPKNOT will launch the inaugural installment of their own Knotfest this weekend! 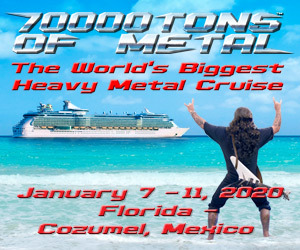 Obviously Slipknot will be headlining the event, but the support bands are incredible!